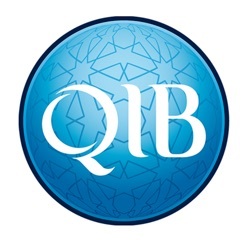 Enjoy doing more with QIB Mobile app. Available 24/7, QIB Mobile allows you to access all your accounts, check your finance status, perform many activities on your cards, transfer money locally and internationally, pay for your utility bills and more. 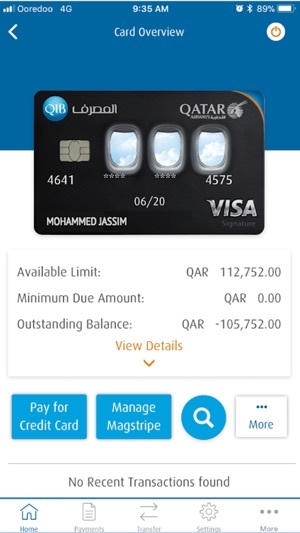 QIB Mobile is available to all QIB Individual customers with an active ATM Card and PIN. 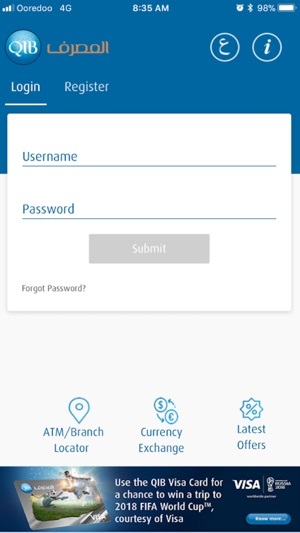 As soon as you download and install the application, you can create your username and password to enjoy a seamless banking experience. 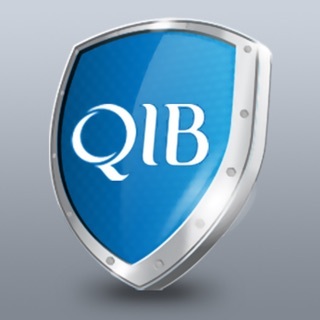 QIB Mobile Banking is secure and safe. We have introduced the two factor authentication using the One-Time-Password authentication (OTP) to further secure your banking account. OTP will be received either by SMS to your registered mobile number or by downloading QIB Aman app to be used upon logging in to your account and upon performing a banking transaction. For the past few years I noticed a lot of changes in the ease of access and available features and services but still not enough. 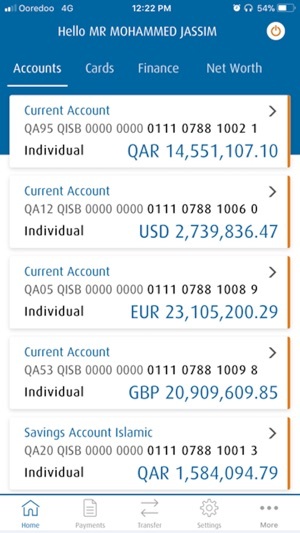 I was transferring money using the app for the last 5 years but I stopped recently because they are taking 35$ extra fees without permission and I have to transfer money in QIB branch to avoid such extra fees which is very annoying and time wasting. Always shows me an alert message that I can not use the QIB application from multiple devices while I use it from one device. Also when I enter my password it shows me that my password is incorrect and after I try the same password for two or three times it logs on successfully. 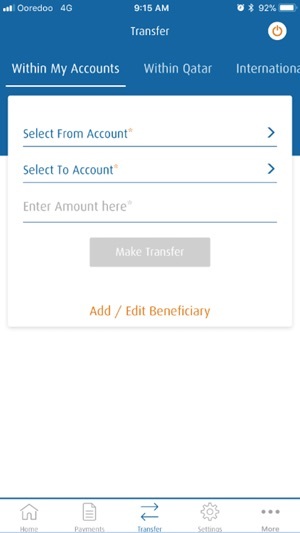 I strongly believe that QIB mobile application needs to be fixed and updated. Note that the above mentioned are some of the reasons that led me thinking to leave QIB to any other bank.